Syracuse, New York native Oxburg releases a new project titled "Tales From The Litt". 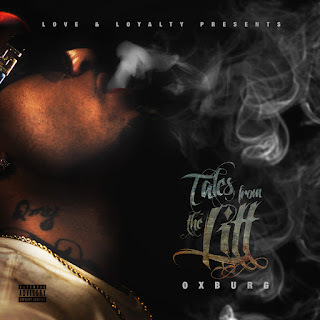 The 14 track album is released by Oxburg’s own indie label Love & Loyalty Music Group. Stay Tuned for more of Oxburgin 2019!